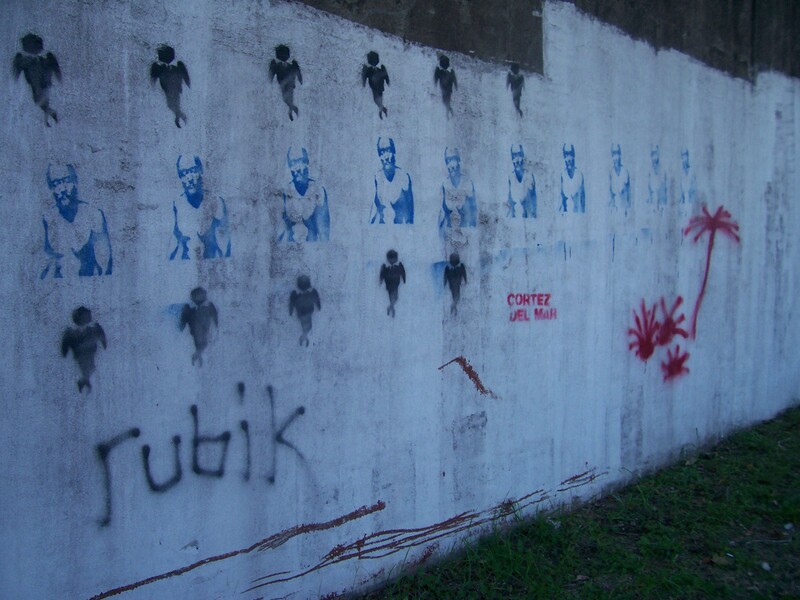 Last night, one of my volleyball teammates, K., and I were discussing street artist Banksy‘s visit to New Orleans, where he painted/stenciled art all over the city. 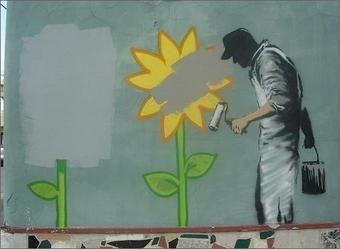 If you click on the link above, the one with the “Gray Ghost” painting over the sunflower is kinda near my house, on Clio across the street from The Big Top. I took a picture of M. (who was the first person to tell me about Banksy) in front of it. If I can get the image off my phone (and M. gives permission), I’ll post it here, alongside the regular image below. If it’s the same image (and I think it is, from the details at the bottom), then the sunflower’s been painted over since then and the image has been covered in plexiglass to protect it. At least one business owner didn’t know what they had on their building and painted over their Banksy (apparently, in some places, a Banksy can improve your property value, which I dig). 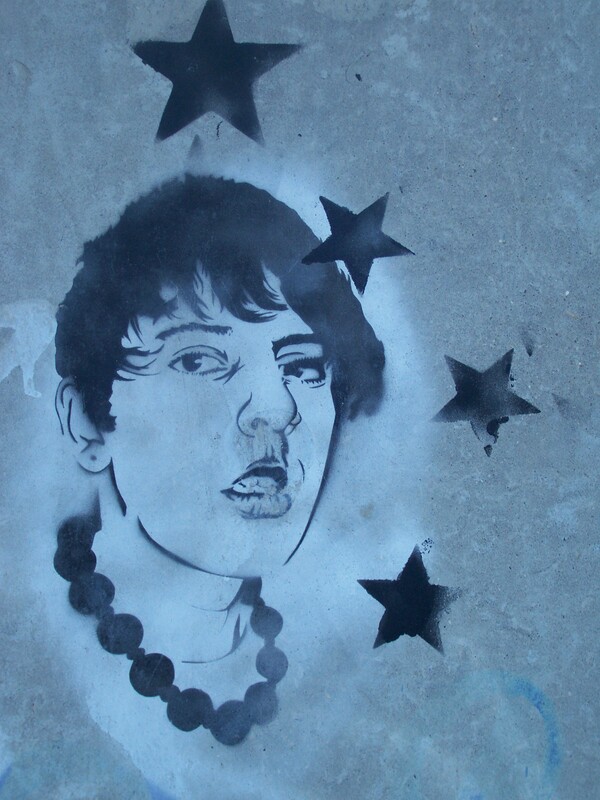 But like most street art, there is that element of the ephemeral, of catching it. 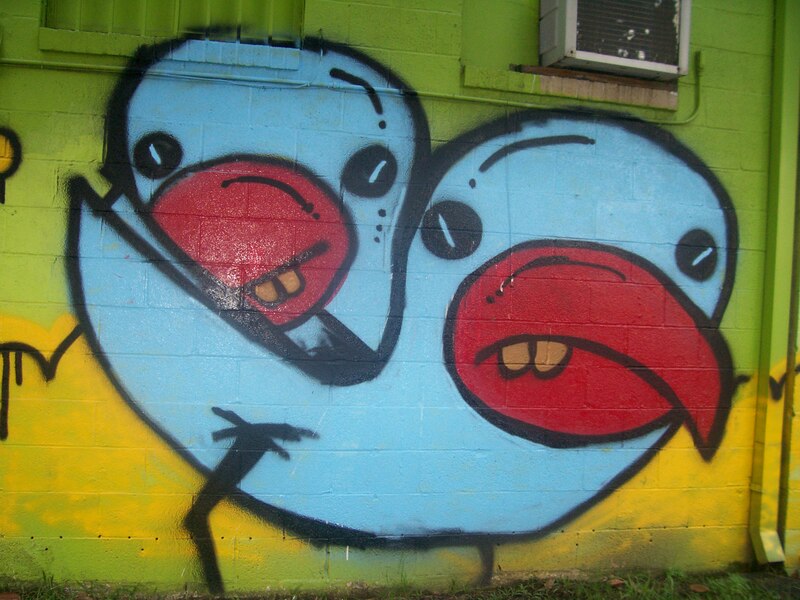 And some places and people do what they can to embrace and protect street art, so that’s pretty amazing. 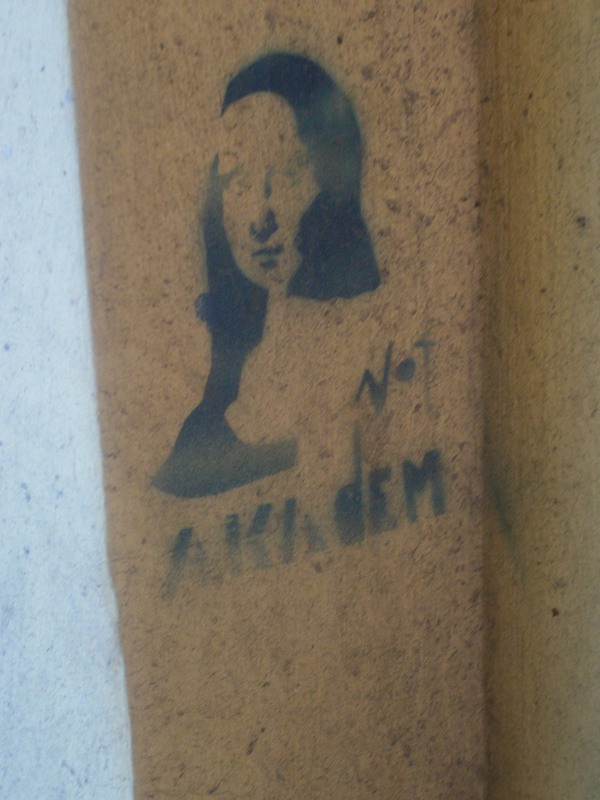 K. and I moved on from Banksy to discuss the street art I found while I was in St. Petersburg, Russia two years ago and later, images I found in New Orleans. It’s something of a hobby of mine to photograph whatever I see. 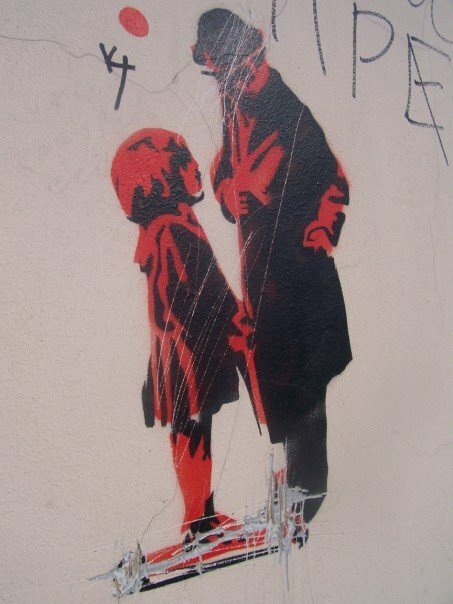 Below, some Banksy images, street art from St. Petersburg, Baton Rouge and New Orleans. 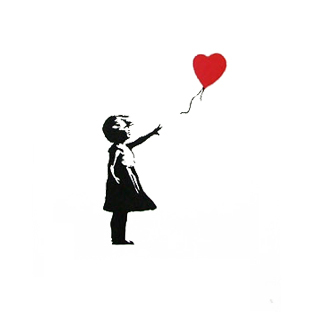 K. has a tattoo of this Banksy image. 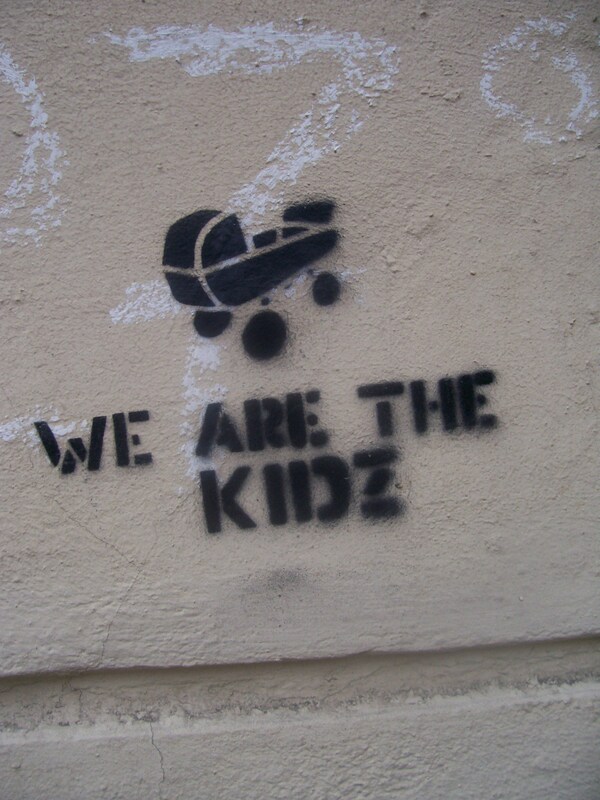 This is K.’s favorite Banksy. Creating art about those who call it “vandalism” and destroy it. One of my favorites from St. Petersburg. In Baton Rouge, against an overpass by the lakes. On the same overpass, to my knowledge. This same image, from the overpass, was also in the workshop for an art class I took. 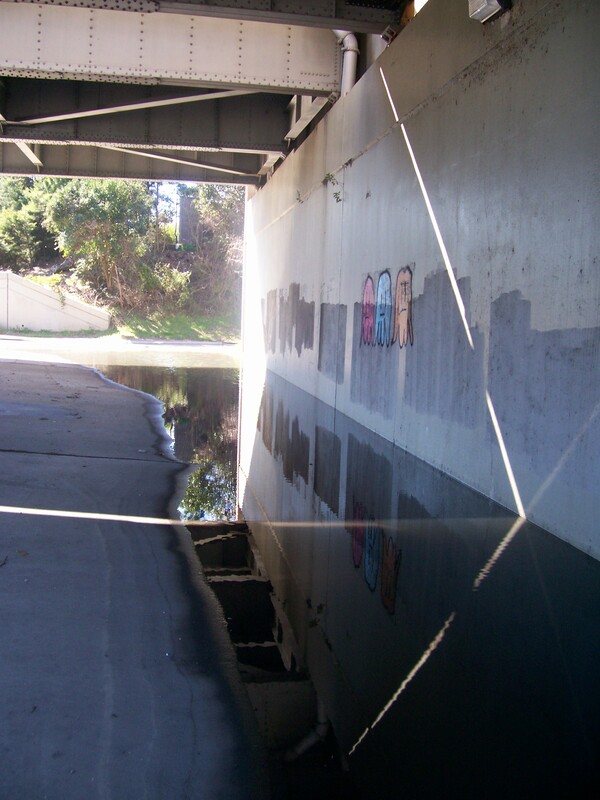 Under the overpass. The reflections in the water make this look like a gallery almost. In New Orleans, near Dr. Bob’s workshop. One of my favorites from New Orleans. It’s been painted over for a while, but I caught it. 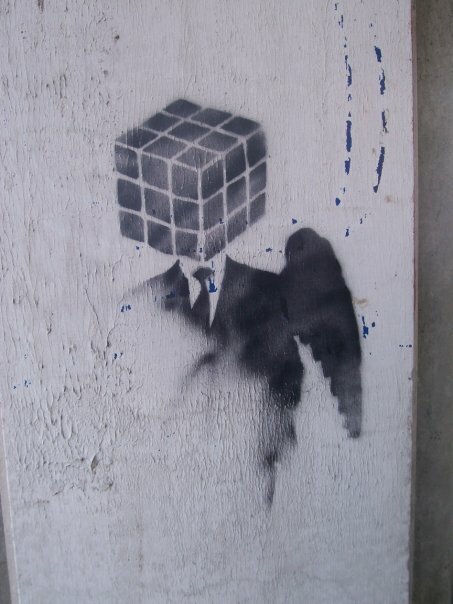 I tried to tie it all together to see if there are any known Banksy pieces in Russia. Couldn’t find anything. But, I did find two Russian references to Banky’s Kissing Policeman. First, a photograph of two Russian Policemen kissing in a winter Siberian Forest. Second, what looks like a photograph of Russian officers (a male-female couple) kissing on a Russian sidewalk paired with Banky’s piece. 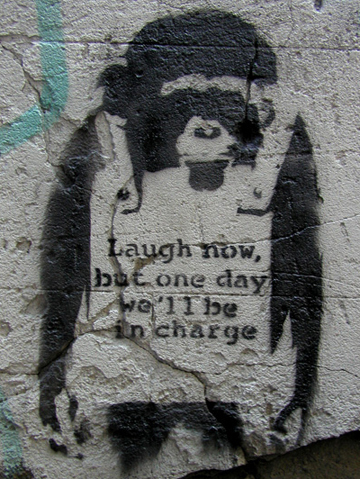 May I be the first to suggest that Banksy take a visit to Russia? He can take the Trans-Siberian and really do it right. 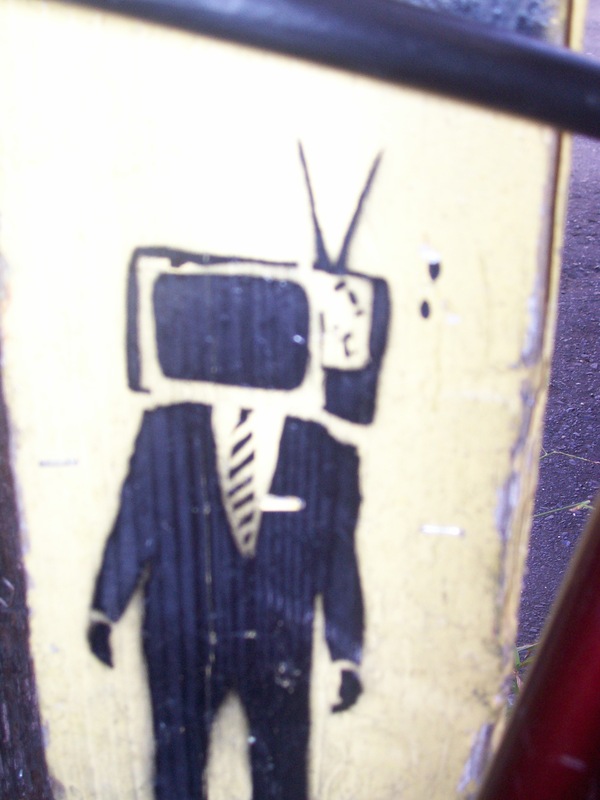 Oh, here’s a video I just found of Banksy (?) 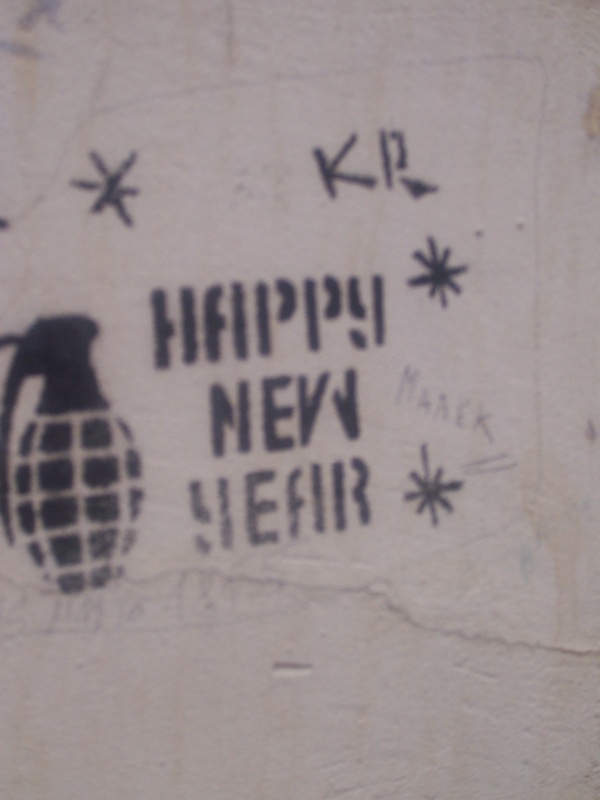 in Palestine. 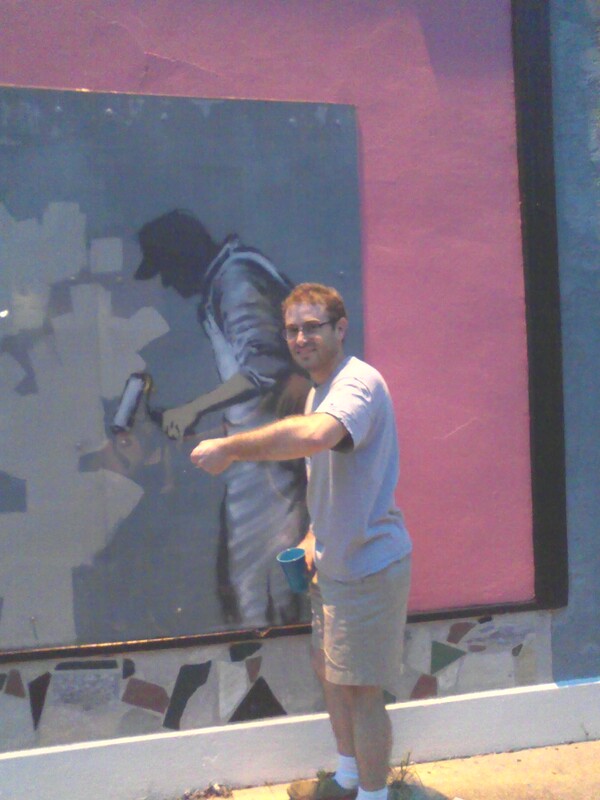 Check it out. .
Do you happen to know when Banksy first came to New Orleans? I remember Morton’s Salt Girl stencils appearing here around 1996. I photographed one for a seminar I used to give on brands and branding. Also thanks for sharing your passion about St. Petersburg. Many fond memories of that beautiful and decrepit city under the Soviet Union. I lived in Georgia till 1998, so I missed that. I would’ve loved to have seen them. Can you post the Morton Salt Girl or send it to me? I’d love to see her. Thanks for your comments on my post on Swoon. 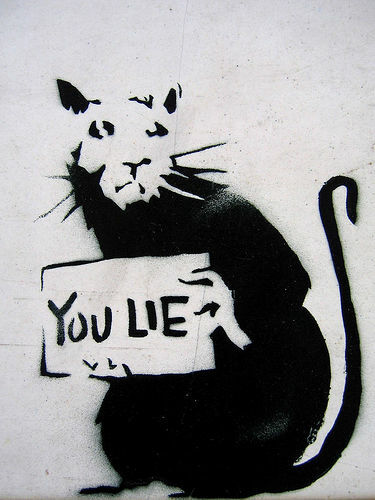 Love your post on street art and Banksy! Thanks, Laura! I’m so glad you like my wild mishmash of a post. 🙂 I can’t wait to check out the Swoon exhibit and I’m glad for all your pictures.